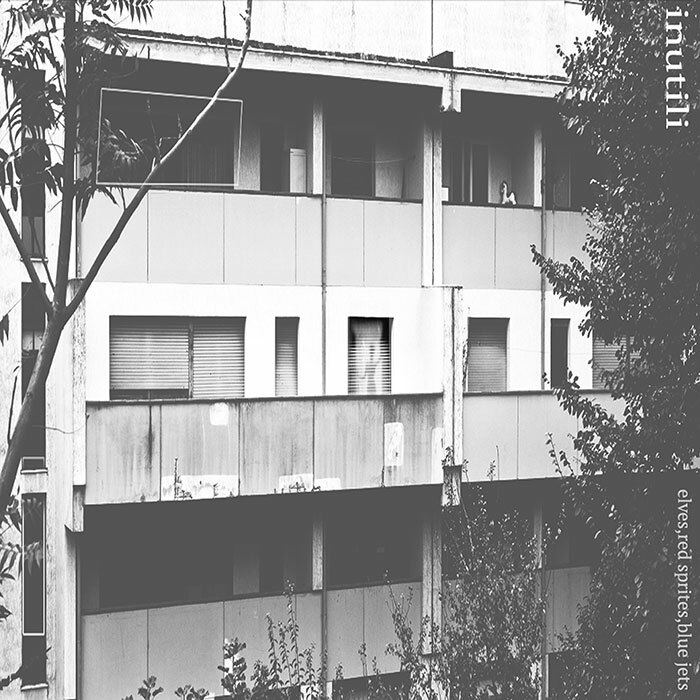 Elves, Red Sprites, Blue Jets is the third full length album from Inutili. Emerging from the vibrant rock scene in Teramo, Italy they continue to change, without completely abandoning their peculiar character. In their new songs, the tracks are less dilated. Improvisation is channelled in a form closer to the classic song, but in practice every track is different. There are still passages of epic psychedelia that could and SHOULD go on forever but the real news is the addiction of the sinewy vocals, half-sung, half-grumbled. The vinyl version is a uniform work, it’s heavy and majestic ringing with energy. The CD version has six bonus songs that show the various ways that the band is testing new mutations. Elves, Red Sprites, Blue Jets is idiosyncratic, primal and euphoric and yet somehow manages to stay catchy.